Hundreds of lorries are expected to take part in a protest at spiralling fuel prices in several of the Canary Islands today. An estimated 300 trucks, vans and coaches will turn out in a Canarian version of the mobilisation of hauliers that has brought Madrid and Barcelona to a standstill several times this week. The protest has been organised to voice anger at the failure of the government to take steps to mitigate the rising cost of fuel in the transport sector. Snail’s pace traffic is expected in Las Palmas, Arrecife and Puerto de Rosario at various times of the day. In Tenerife sector representatives have opted not to take to the streets but instead hand in a petition asking for urgent measures. Lorry drivers in Tenerife are blockading the Port in Santa Cruz, other drivers are causing chaos on the motor ways by driving slowly. The Canarian Department of Tourism has announced that tourism has increased by more than five per cent this quarter, compared to the same period last year, and declares the Canaries top Spanish tourist destination with 2.7 million foreign visitors. The minister for Tourism, Rita Martín, is delighted with the first quarter’s results but emphasised the importance of continuous improvements of products and infrastructure available in the Canary Islands. The islands saw an 80% increase in visitors from Poland in March, followed by the Swiss, 50% up and Austrians, up almost 20%. Gran Canaria had 306,924 visitors in March, up by 21,709 on last year. Lanzarote had 169,065 over the same period, 5% more than 2007. 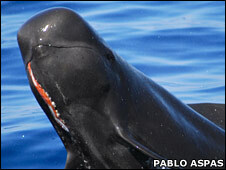 La Palma 14,596 visitors in March, up a disappointing 0.5% on 2007. Sector leaders have warned, however, that the bumper figures should be treated with caution given that they are not comparable to previous years because Easter fell unusually early this year. Staying ahead of the game is key to an airline’s success and award winning low fare airline Monarch is once again leading the way by announcing its Winter 2008/2009 schedules from Birmingham and London Luton, with the schedules for Manchester and London Gatwick to be announced shortly. 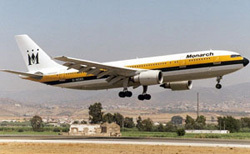 The schedules, which are on sale now via www.flymonarch.com includes increased frequencies to Tenerife. Commenting on the launch of the schedule, Liz Savage, managing director of Monarch’s scheduled services, said: “We’re once again ahead of our rivals by putting our entire Winter programme on sale before the summer months begin, and with more flights to the destinations our passengers want, we’re giving them exactly what they want too. 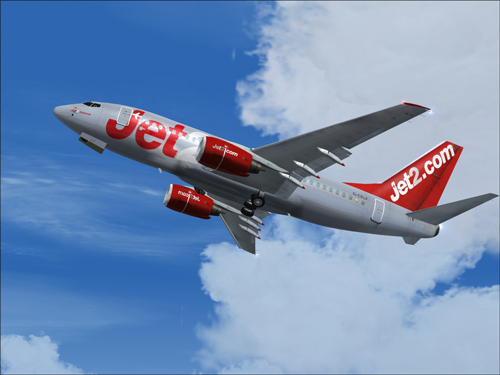 “Demand for travel to the Canary Islands in particular has been huge for Winter and we’re pleased to be able to offer 15% more seats compared to last Winter from Birmingham and 10% from London Luton”. A new computer programme Siapol, (Integrated Police Action Service), which will provide information as well as assist with training in local police forces throughout the Canary islands, has been introduced by the Canarian Government. Canarian Minister for security, Jose Miguel Ruano said the new programme will give local police the tools they need to fight crime in today’s world. Siapol allows access to more than four hundred sources of criminal law, new developments, changes to the law and legal news which will assist officers dealing with the majority of cases.